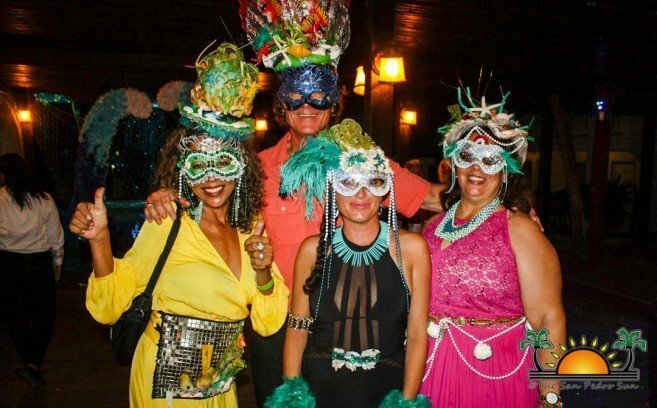 Island residents and visitors enjoyed the third annual Masquerade Ball Fundraiser, held at Holiday Hotel in San Pedro Town on Saturday, April 6th. 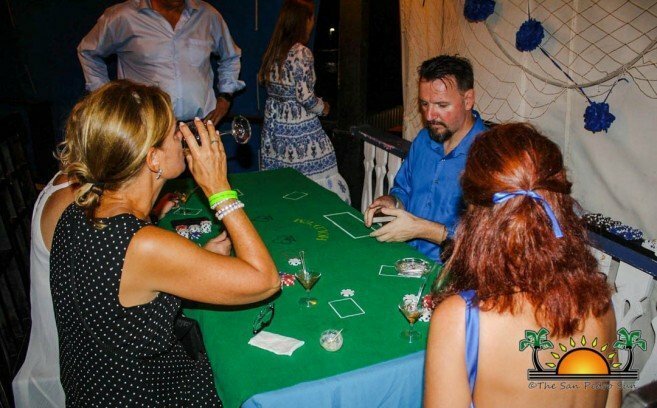 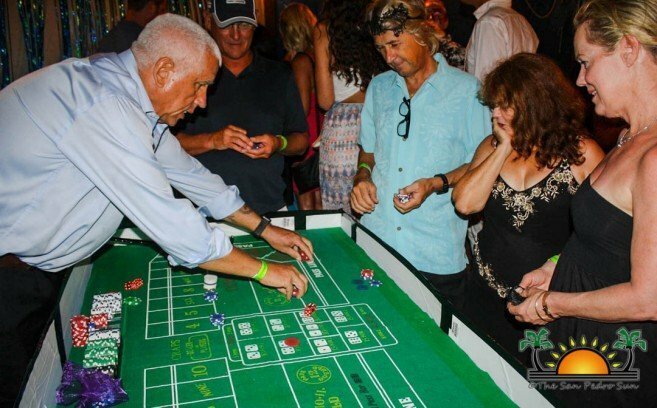 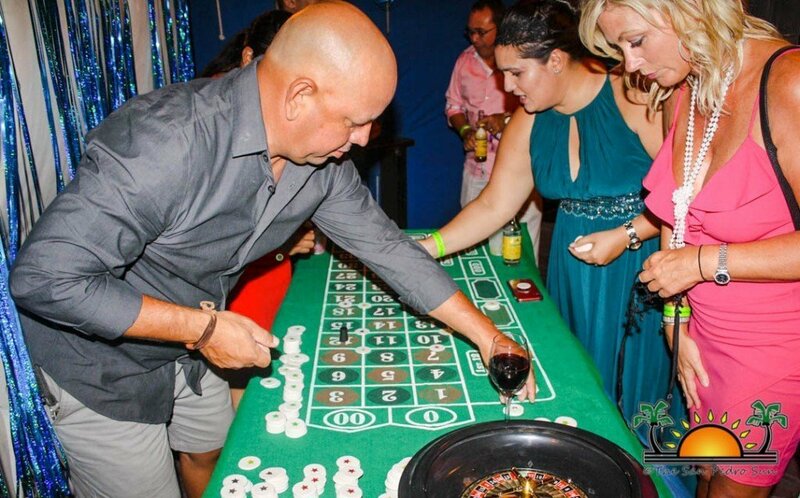 For a $65 admission, attendees enjoyed a variety of entertainment, casino games, delicious food, drinks, a fun live auction and a chance to win some fabulous prizes. 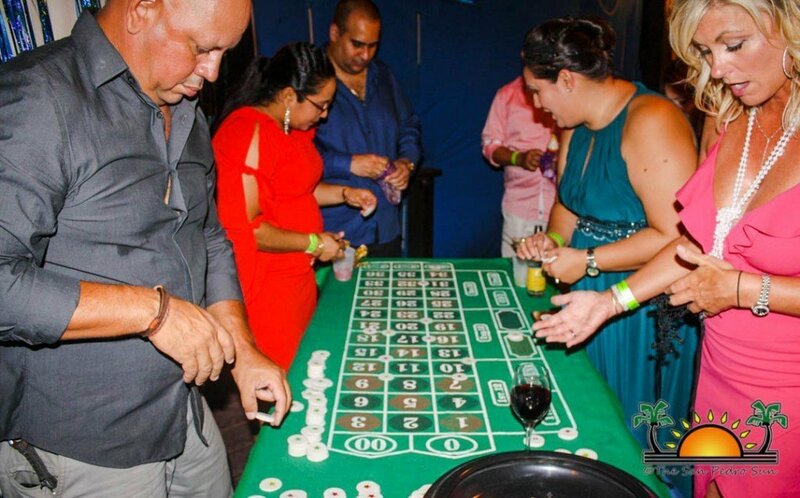 Shortly after 6PM elegantly dressed and masked guests began arriving at the party where they were escorted to their choice of table or the casino area. Here they enjoyed delicious appetizers and casino games like Roulette, Poker and Blackjack. 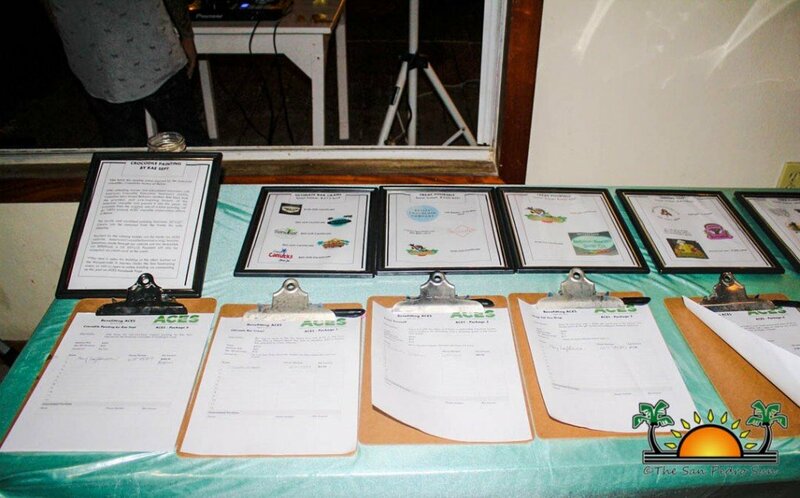 A cash bar kept the drinks flowing, and attendees even had the chance to participate in a silent auction. Proceeds from this event will benefit Hope Haven Children’s Shelter & SHINE Community Center and American Crocodile Education Sanctuary. 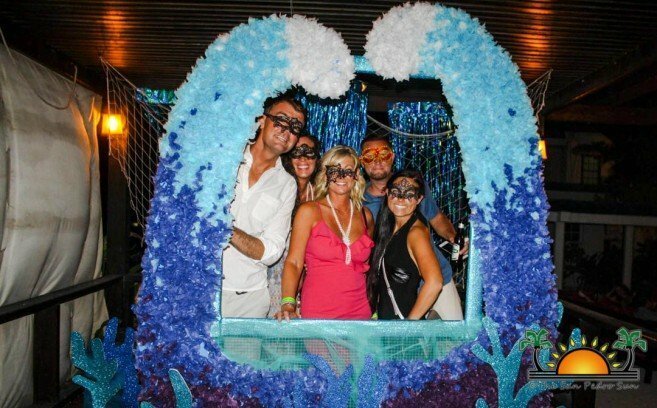 Organizers would also like to thank everyone who attended and made the Masquerade Ball a success! 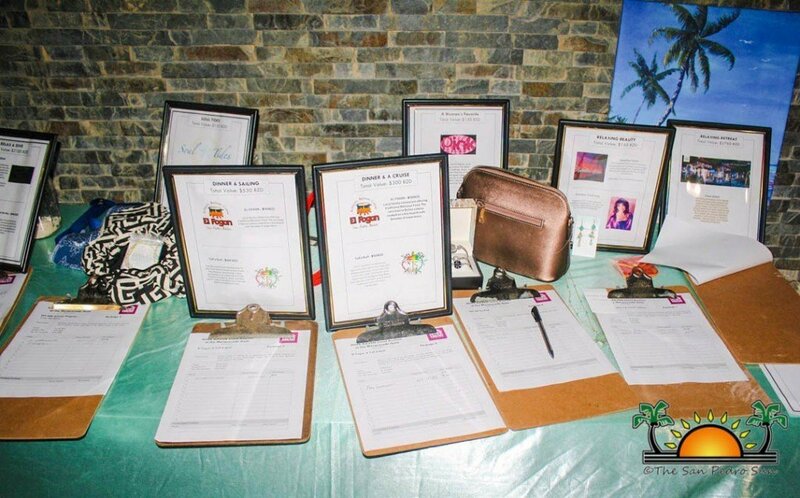 Special thanks go to the historic Holiday Hotel for hosting the event.